Since March 2010, the Praise Dance group meets every Monday, Wednesday and Friday for morning exercises, usually from 7.30 to 8.30am. These stretching exercises, conducted in tandem with Christian songs, helps to invigorate the body and the steps are easy to follow. Over the years, many who joined have become good friends. 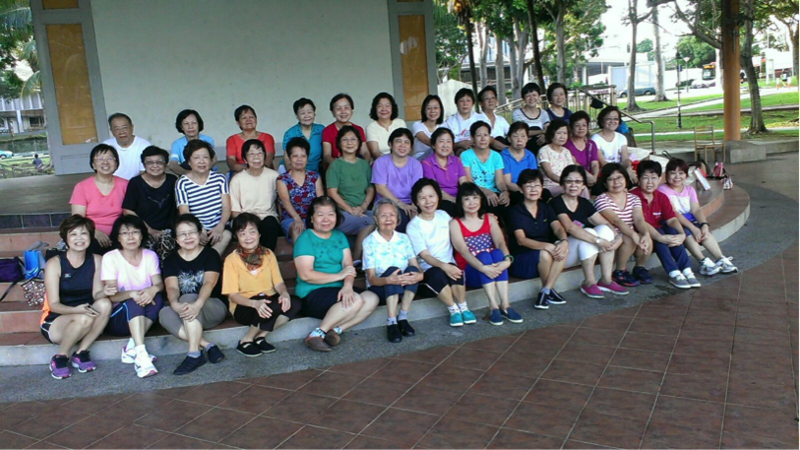 Besides having breakfast together after the morning exercises, many other outings (e.g. shopping, excursions) have also been initiated. It is a community group and is open to anyone. To find out more about the Praise Dance group, please feel free to contact the church office.